Fball F44 is an vinyl flooring adhesive from the Fball flooring adhesive range. 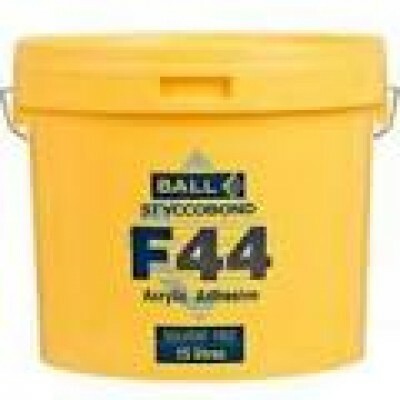 Fball F44 is an all purpose adhesive for permanent bonding to vinyl, PVC and carpets. Fball F44 5L covers approximatly 20m2. 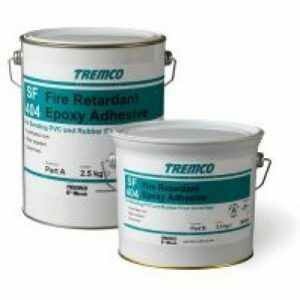 Resin-free wet-bed dispersion adhesive for PVC and rub – ber floorings on absorbent surfaces. With very low open time, easy application and excellent suction, e.g. when installing design boards. 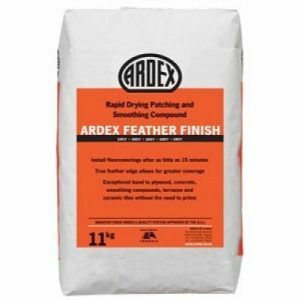 Reduces the residual indentation of elastic flooring to a minimum. For interior use. 3 level, absorbent, primed surfaces 3 warm water under-floor heating systems.